Rich velvety goodness, just like Grandma made, but it is gluten free, paleo and whole 30 approved! 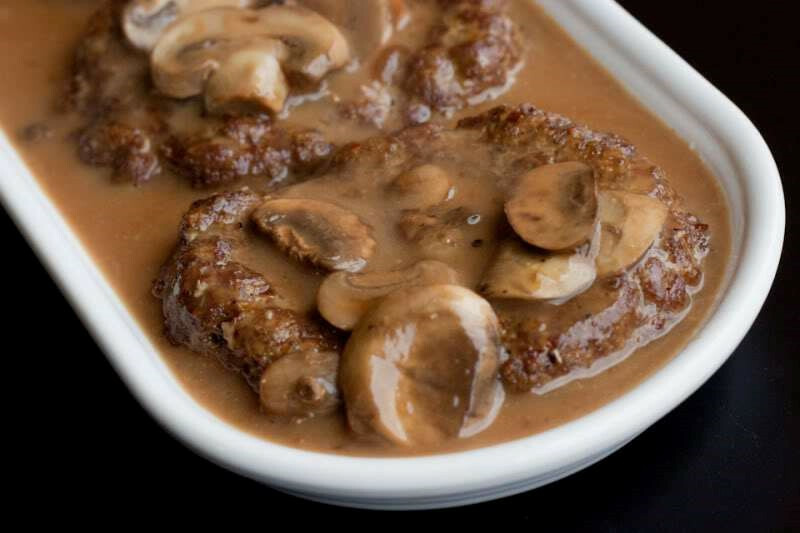 Take a trip down memory lane with an affordable ground beef recipe like Salisbury steak. Preheat your oven to 350 degrees. Combine the ground beef, egg, almond meal, salt, half of the pepper, mustard, and onion powder in a mixing bowl. Mix everything together with your hands until everything is nice and blended, being careful not to over-mix. Form the meat into three to four large steak-shaped patties, place in the oven for 20 minutes. While the steaks are cooking, add the broth, mushrooms, and the other half of the pepper to a small pot. Bring to a simmer on medium heat. Once simmering, reduce the heat and med/low and let it simmer for about 20 minutes, until the mushrooms shrink a bit. Add 1 tbsp heavy cream, allowing the broth to return to a simmer. Add a little water to the potato starch, and mix it together. Stir this mixture into the broth, and continue stirring until it thicken After the steaks have baked for 20 minutes, broil them for an additional 2 minutes to give them a nice crusty look. Take them out of the oven, and scrape off the gunk on top. It’s okay, they’re supposed to look a little gross at this point. Add salt and pepper to taste. 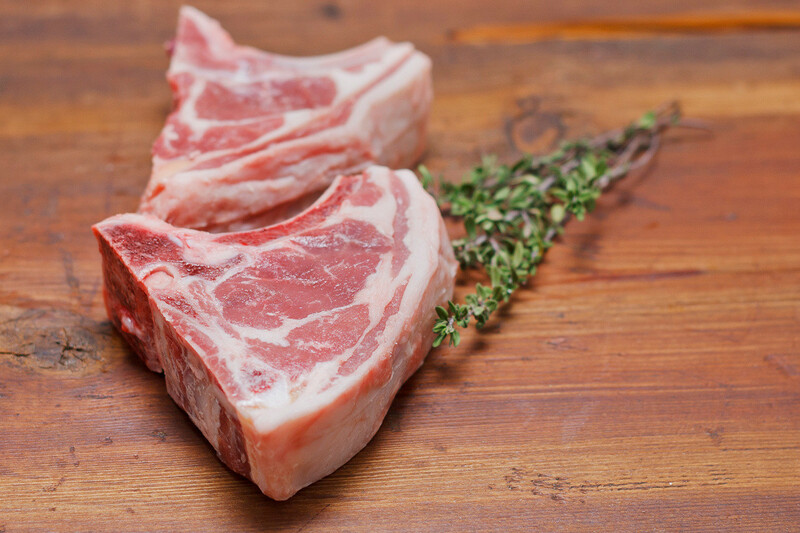 Plate the steaks and pour the gravy on top of them, and serve immediately. This dish goes especially well with mashed potatoes or riced cauliflower!